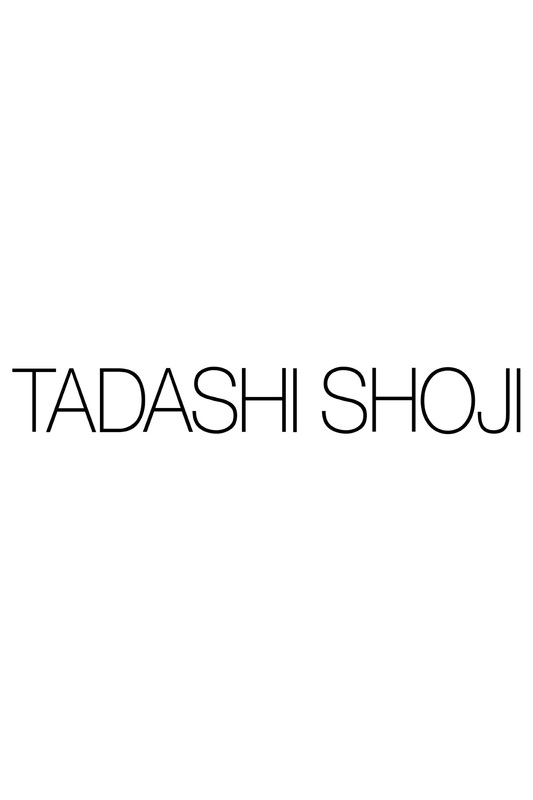 DESIGNER TADASHI SHOJI STEMS FROM AN ARTISTIC BACKGROUND AND STARTED HIS COLLECTION IN 1982 AFTER NOTICING THE FEW SPECIAL OCCASION DRESS OPTIONS IN THE CONTEMPORARY MARKET. THE BRAND HAS SINCE THRIVED AND NOW SHOWS A HIGH-END COLLECTION AT NEW YORK FASHION WEEK EACH SEASON. WITH HIS ORIGINAL DESIGNS AND INNOVATIVE COLLECTIONS WOMEN, REGARDLESS OF SHAPE OR SIZE, ARE INSPIRED TO SHOWCASE THEIR BEAUTY AND WALK WITH CONFIDENCE. We are excited to offer an affiliate program where you can earn commission for referral sales and possible additional commission for placement opportunities. Through our program, we offer creative assets and links in a variety of sizes, including web banners, logos and text links. FREE GROUND SHIPPING WITHIN U.S. Applying to our network is easy and there’s no cost to you. Please be advised that we will not tolerate trademark or trademark plus bidding.